WordPress Translation Day 3 is on 30th September 2017, and this time, I am honored to co-host the translation meetup along with Ahmad Awais & Maedah Batool. While I was planning the event, Ahmad suggested me to write down a guide to help the new translators and streamline the event. 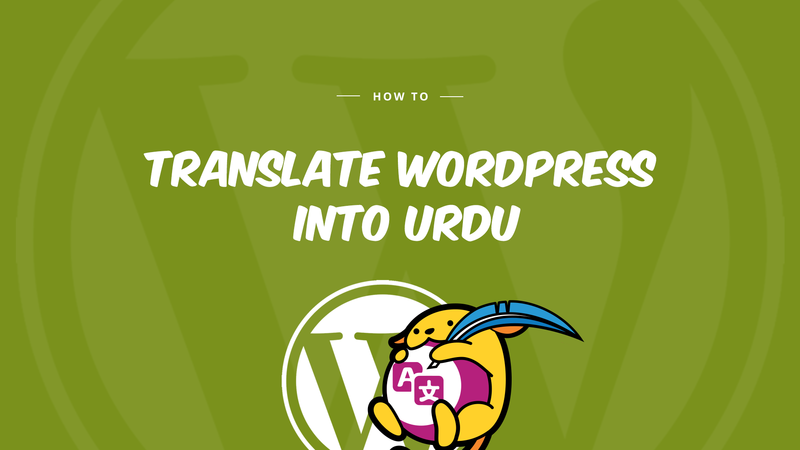 Here, I am writing a brief guide on translating WordPress into Urdu. 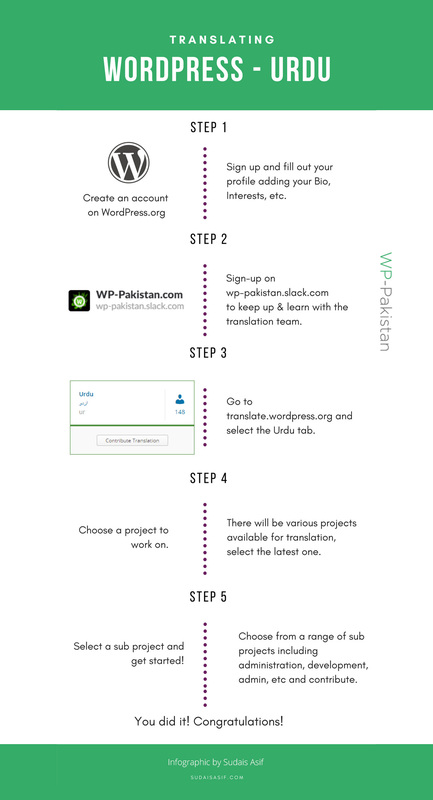 The very first step is to create an account on WordPress.org and log in because this is how your WordPress is going to keep track of your contributions and add your profile to the team of Urdu locale contributors. 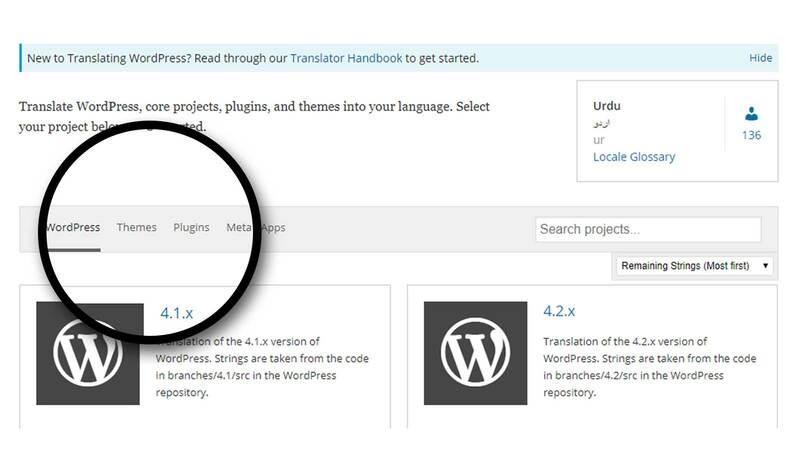 Next, head to the Urdu Translation Page of WordPress. 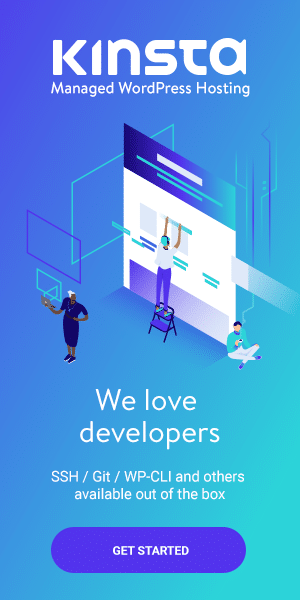 By default, it opens the WordPress Core versions. 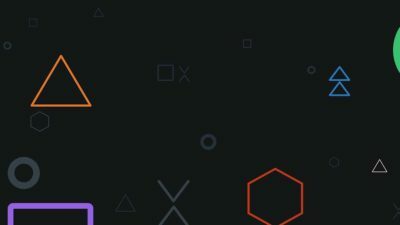 On the top, you can see different tabs – Themes, Plugins, Meta, and Apps – switch to any tab to see the projects available for translation. 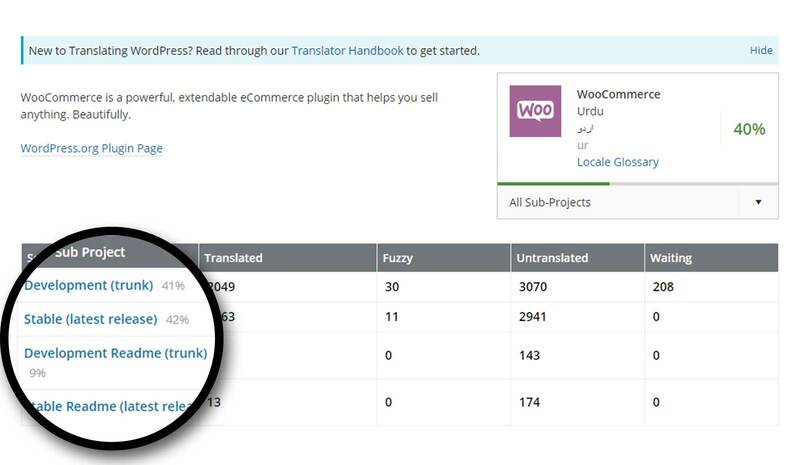 Click on any project to see detailed translation stats. 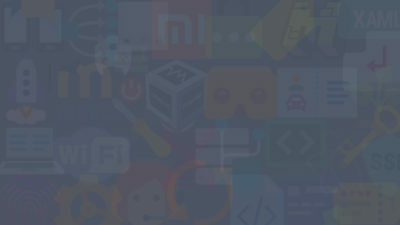 For now, I am going with WooCommerce under the Plugins tab.  Trunk version is the one which is being currently developed for the next release. 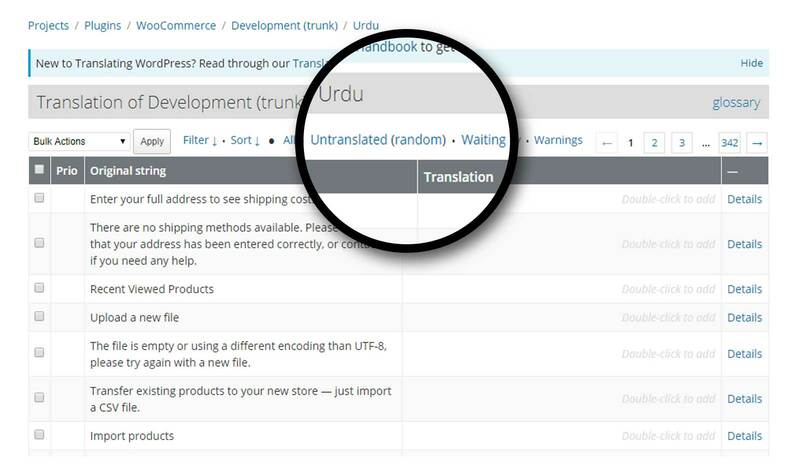 All the fixes and improvements are added in trunk and are available for translation. Most of the time when we translate trunk is our priority. This way we make sure that its next version releases with our language pack. 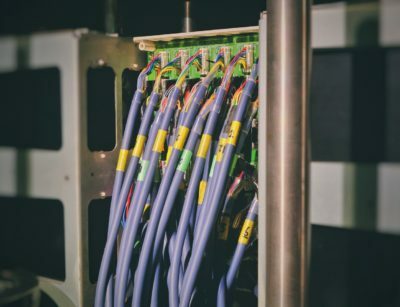 The latest release is the current live version of the project, which is, of course, a stable version of the project. Next to these projects are the current stats of Urdu translation. On the top, you can see the options – All, Untranslated, Waiting, Fuzzy, and Warnings – to filter out the results. On the left side of the table, you can find the string in English, and the right side contains its translation. Clicking on any string will expand the view, and you’ll see a text area to write the translation of the string in Urdu. Translation editors of Urdu will review and approve the translation. Once your translation gets approved, WordPress awards you a translation contributor badge on your profile. Cool, right? ☘️ Pro Tip: To increase your chances of translation approval, NEVER do a literal (word-by-word) translation. ALWAYS do a semantic translation. For a quick revision, check out this translation infographic by Sudais Asif. Briefly, I tried to cover everything needed to start translating. If I missed anything, or you have trouble while translating, let me know in the comments.